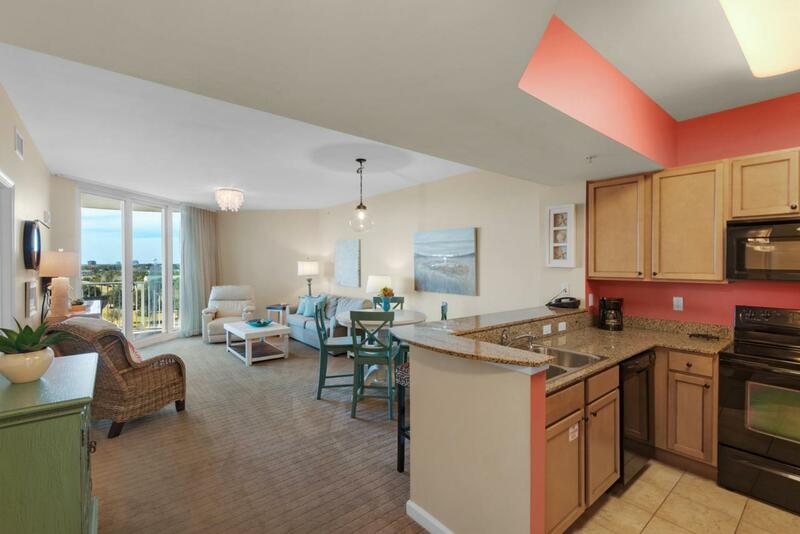 2BR/2BA unit in premier resort in the heart of Destin! Utilities are included in HOA dues! 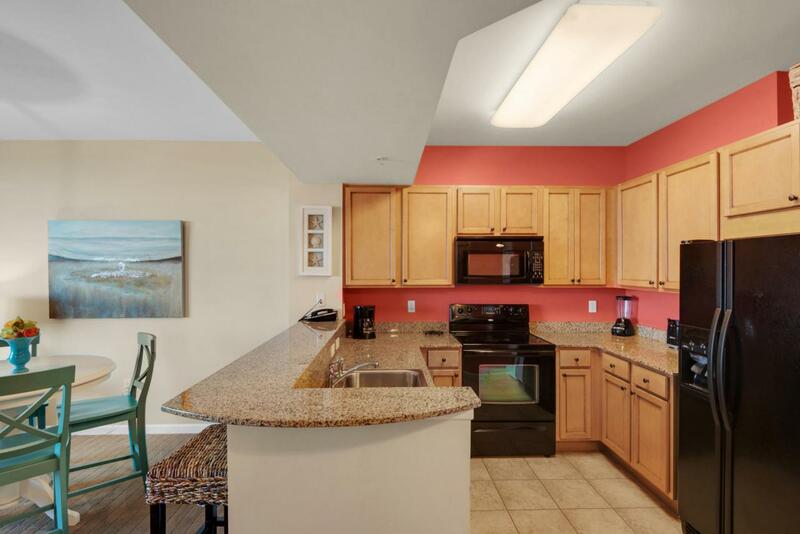 Excellent opportunity for a vacation rental, second or primary home. 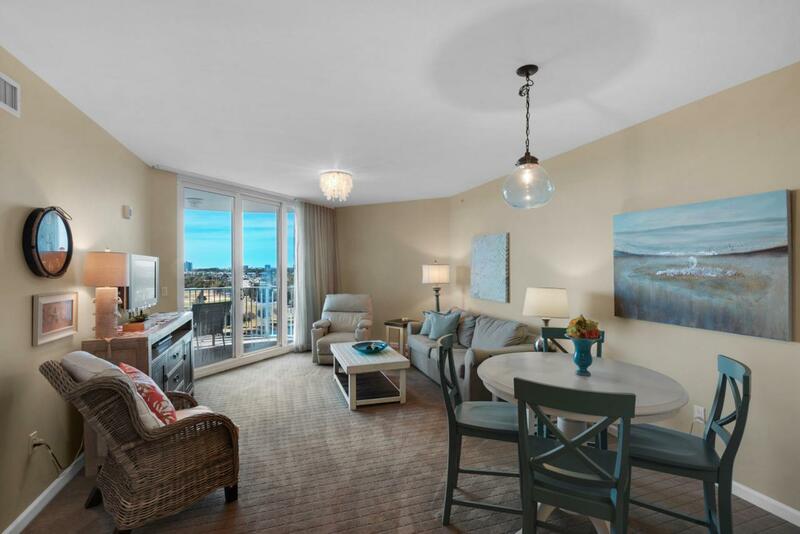 Fully furnished with upgrades and offering an incredible view of the gulf, bay, and city of Destin. 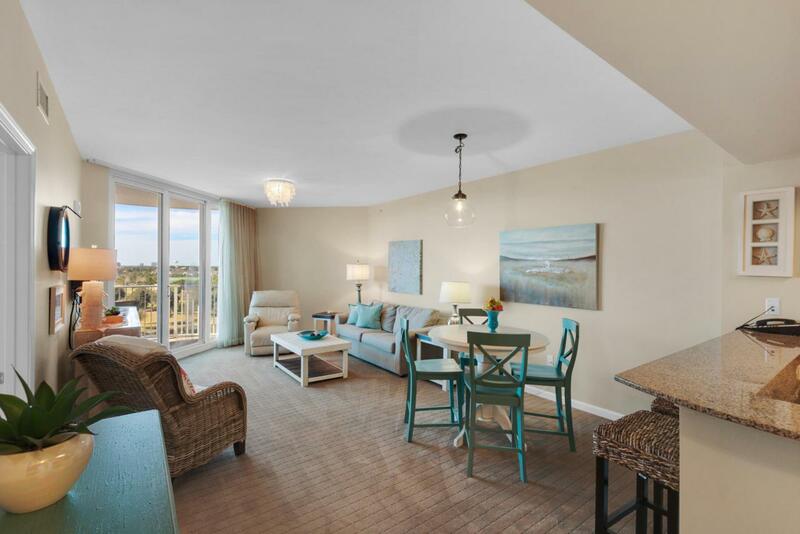 The resort has amenities galore including a 2 acre oasis with an 11,000 square foot lagoon pool, one of the largest hot tubs in Destin, a kiddie splash area, basketball and tennis courts, playground, large fitness center, covered parking, and much more!